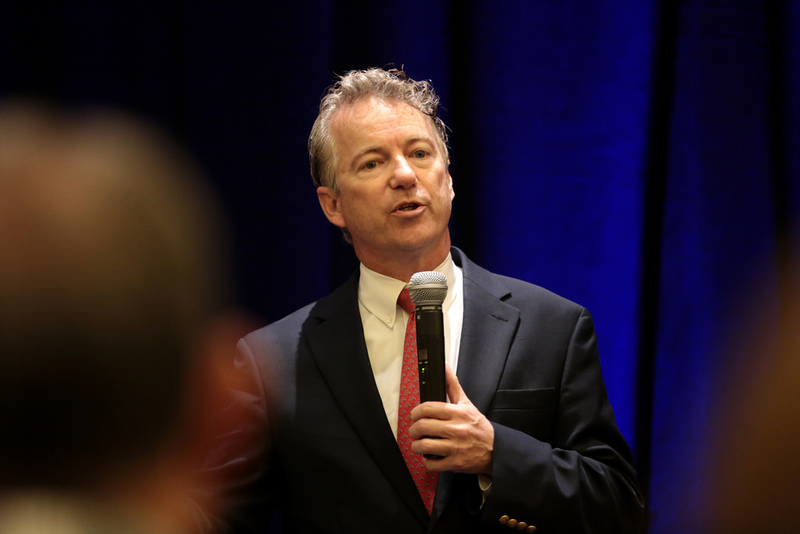 (Washington Examiner) Critics of Sen. Rand Paul, R-Ky., have long labeled him an “isolationist.” Now he is redirecting their foreign-policy epithet against them. Fresh from a trip to Russia to promote diplomacy between the two countries, Paul told reporters Tuesday morning why he went to Moscow and St. Petersburg, and described the letter from President Trump he gave to Russian President Vladimir Putin. Trump was widely denounced across the political spectrum for seeming too deferential to Putin during a joint press conference in Helsinki, including appearing to credit the Russian president’s denial of electoral meddling. In this context, there is little appetite for talks with Russia.